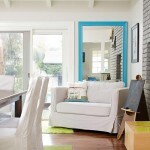 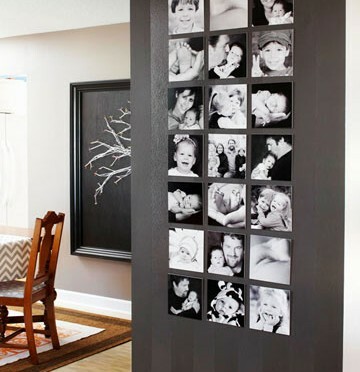 Why not use the architecture of a corner to inspire a group of framed art and photos! 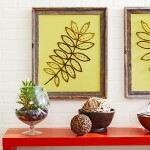 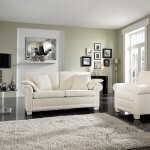 Corner frames wall decoration will add a lot of oomph to your living room. 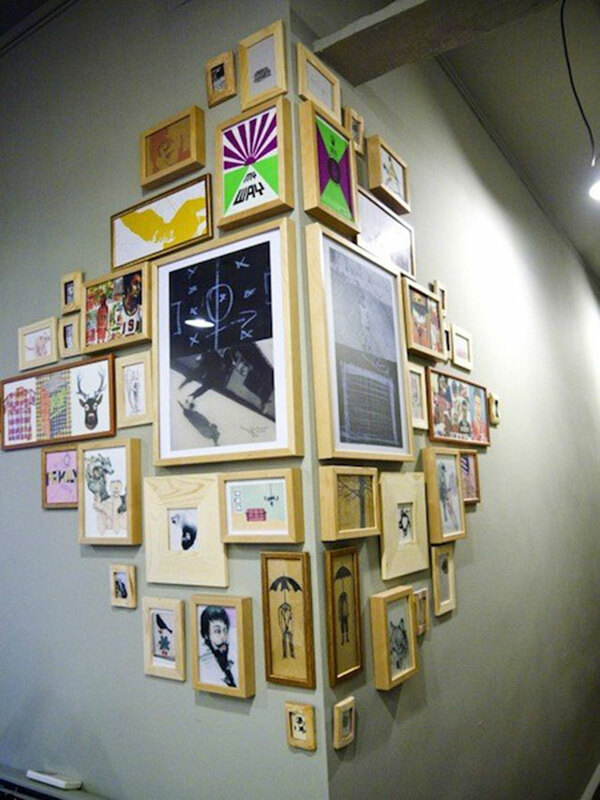 start at the corner and hang your two largest pieces on either side of the corner like in the photo. 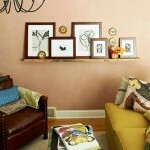 build out from your two center frames by adding more frames above, below and extending horizontally down the wall.